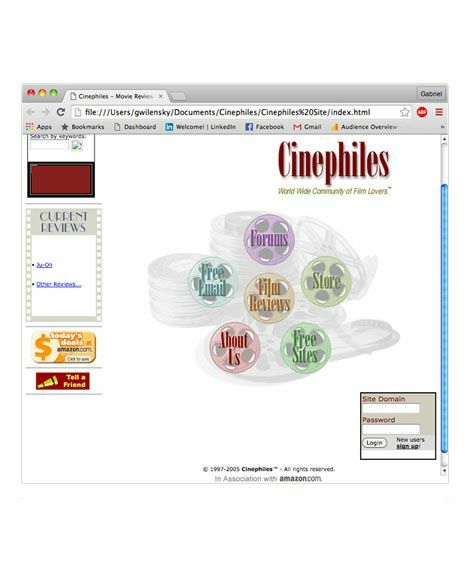 Cinephiles was a film review ecommerce web site I designed and developed. It provided film enthusiasts with sophisticated film reviews and criticism. I designed the UX and developed the site. 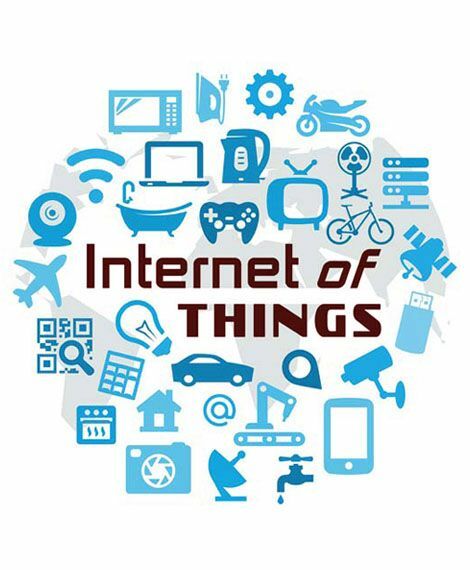 I also implemented discussion forums and moderated the discussions. In its heyday Cinephiles had many thousands of visitors every day. 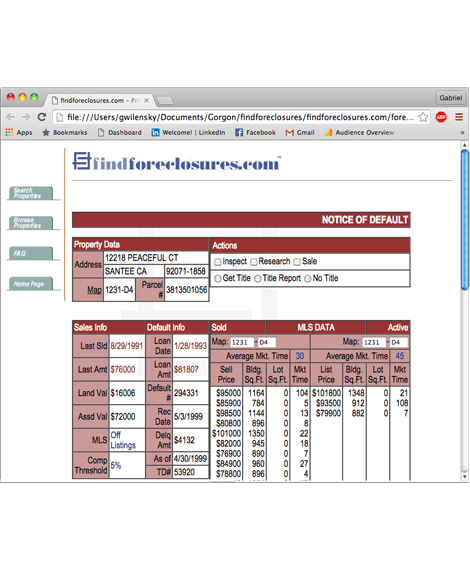 I also implemented ecommerce capabilities on the site (in PHP) that provided access to contextualized merchandise, i.e. for any given review the visitor would automatically be presented with associated merchandise such as the film's DVD, a poster, book, etc.